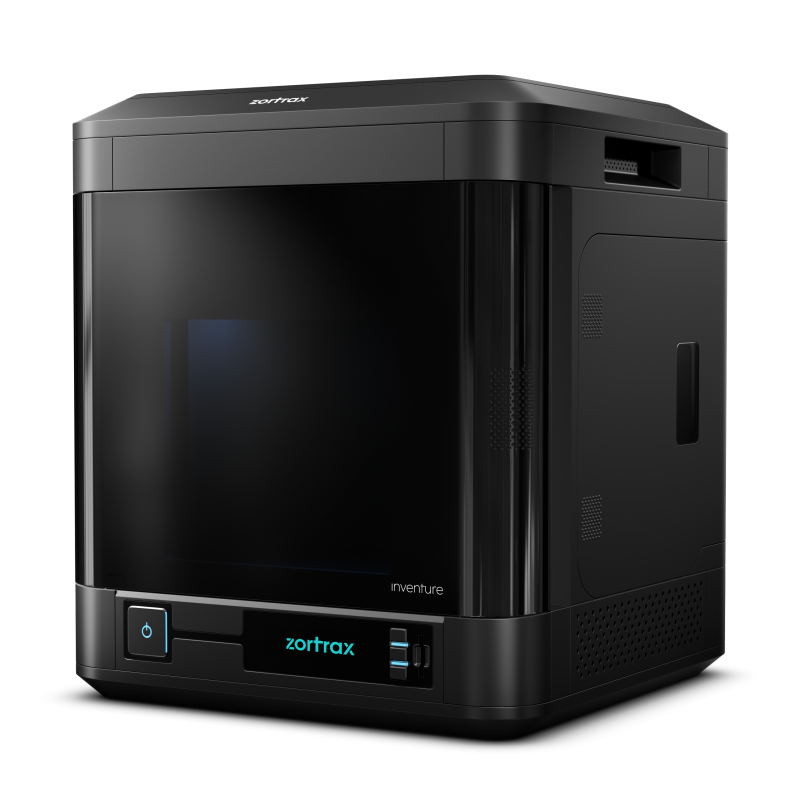 Meet Zortrax Inventure, the must-have 3D printer for professionals who’re looking for the top quality printer and do not accept any excuses. 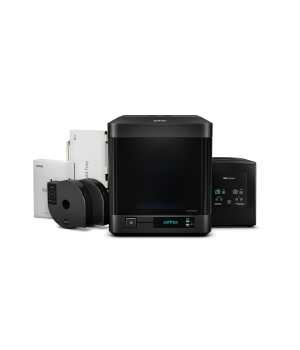 The device introduces you to a number of features that will make your work extremely easy and satisfying, like Dissolvable Support System, closed heated chamber or dedicated software. 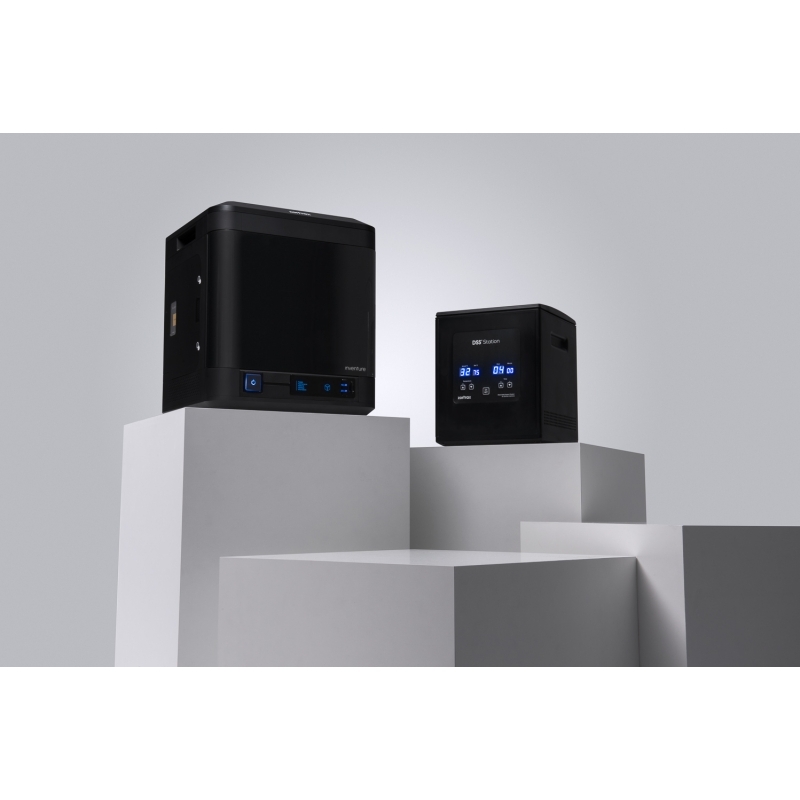 The notification system and cartridges that register the material consumption can give you control over the printing, while the HEPA filter will assure you about the safety of the whole process. Now even the most complex objects can be brought to life. Print with incredible dimensional accuracy and consistent repeatability – smartly and professionally. 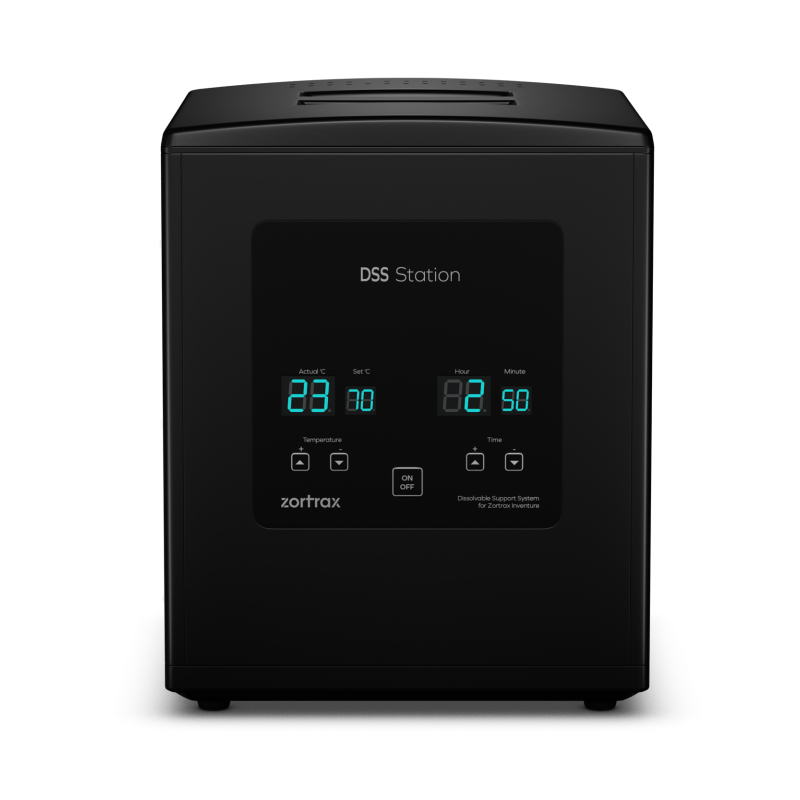 Together with Zortrax Inventure comes DSS, the Dissolvable Support System. 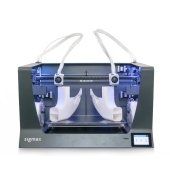 Starting now, you can print complex parts or entire moving mechanisms in one print. DSS is a unique solution that lets you save even more time. Just put the printed object into the water and watch the support disappear, leaving the model free from residue. 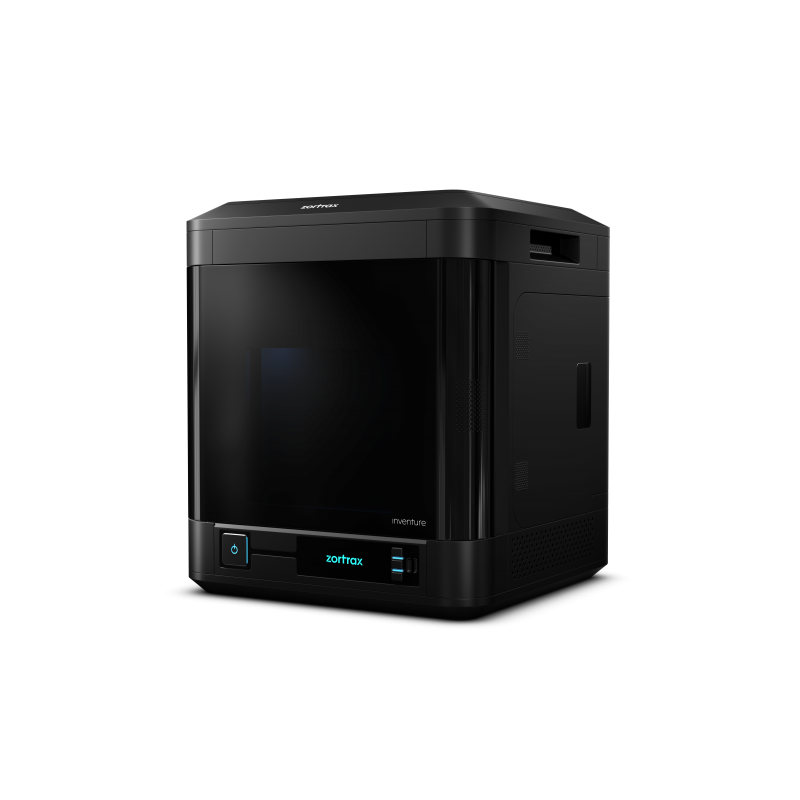 What is the smartest thing about our 3D printer? Its ability to communicate and interact with the user. 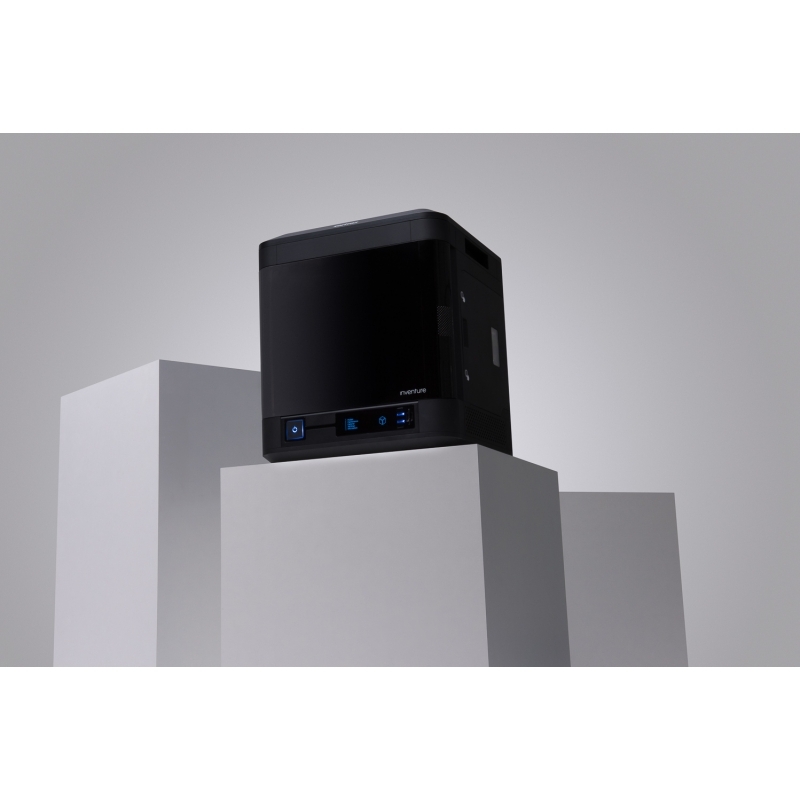 Zortrax Inventure has a built-in notification system that prevents errors and gives you full control over the printing process. 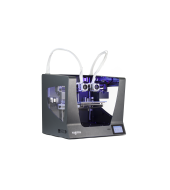 Having 3D printing materials in a cartridge makes the replacement easier and faster. You can have better control of material consumption level. 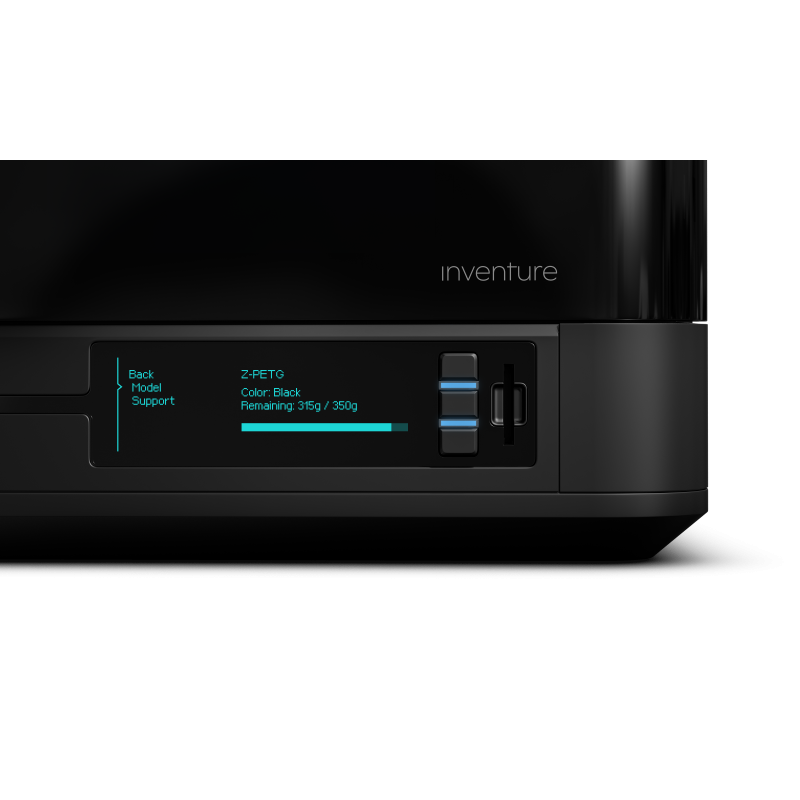 Each cartridge has a special chip which sends information such as material type, colour, and consumption level to the 3D printer. It’s the right time to forget about warping and deformations. 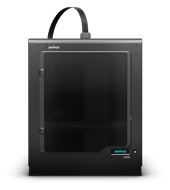 Zortrax Inventure closed heated chamber provides the constant temperature for your models during the printing process. 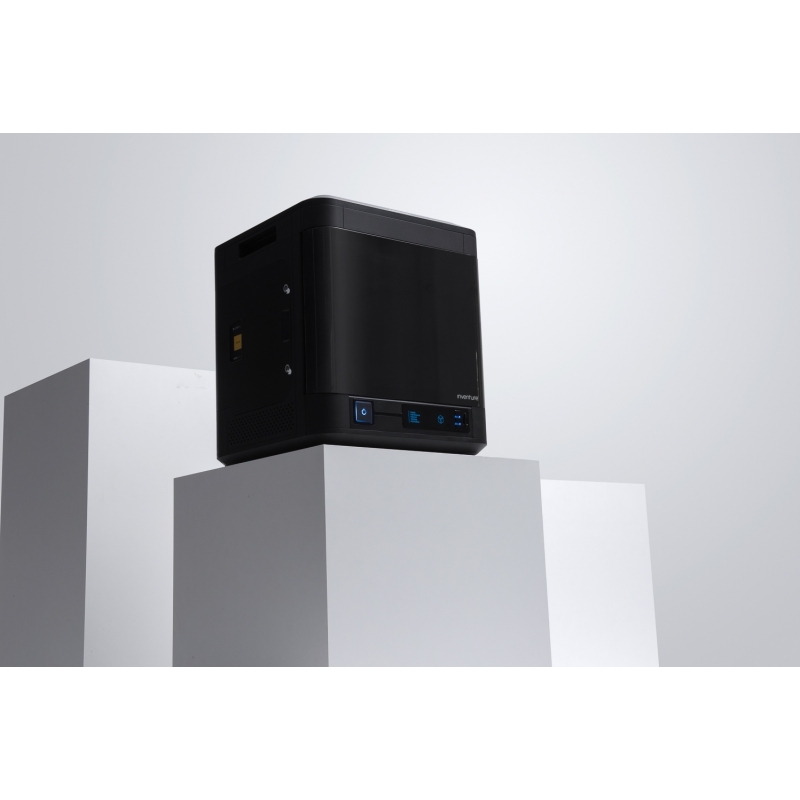 Leave the external factors behind and enjoy flawless printing. 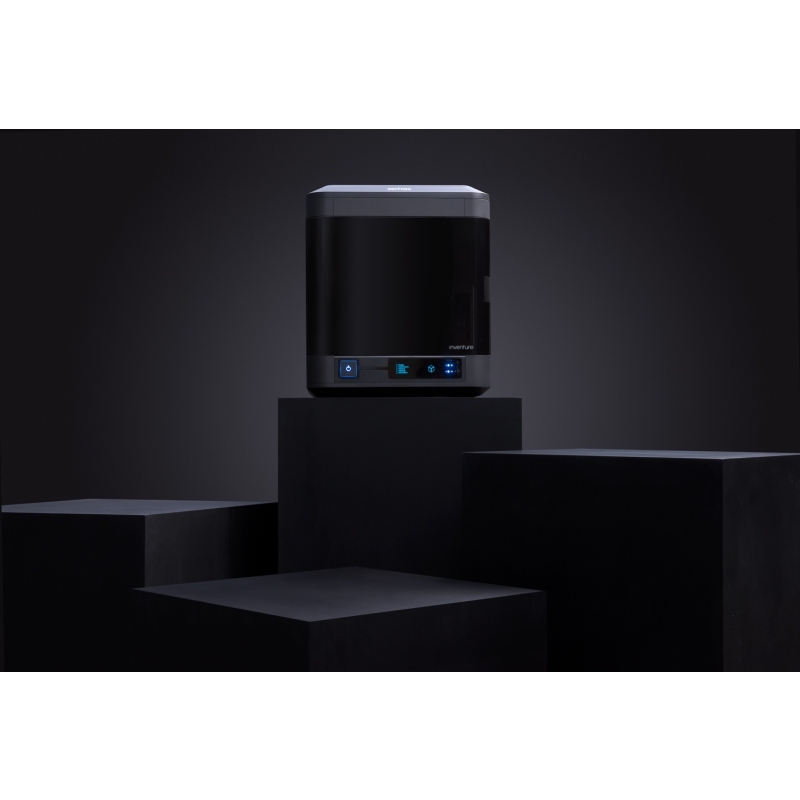 Users of Zortrax Inventure can choose from a range of professional grade materials that meet various testing purposes, each of them available in a form of easy to use cartridge. Enjoy the ability to create detailed models and complex shapes. Print end-use parts, functional prototypes or other objects that require high precision and durability or use it for accurate pre-production testing.